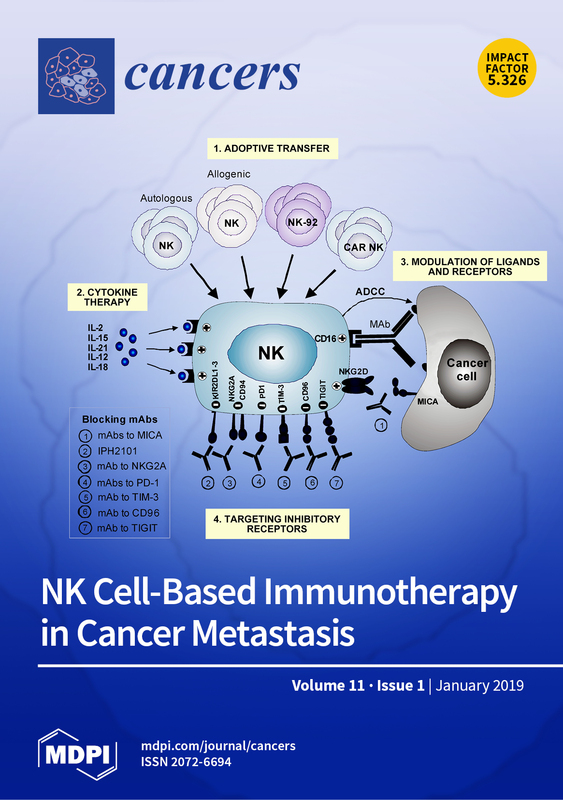 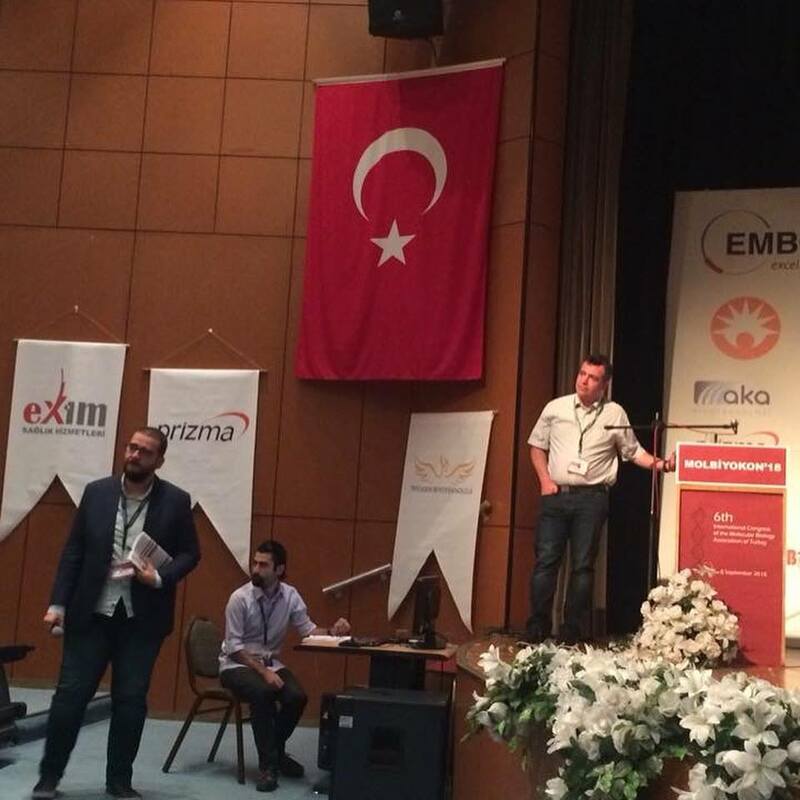 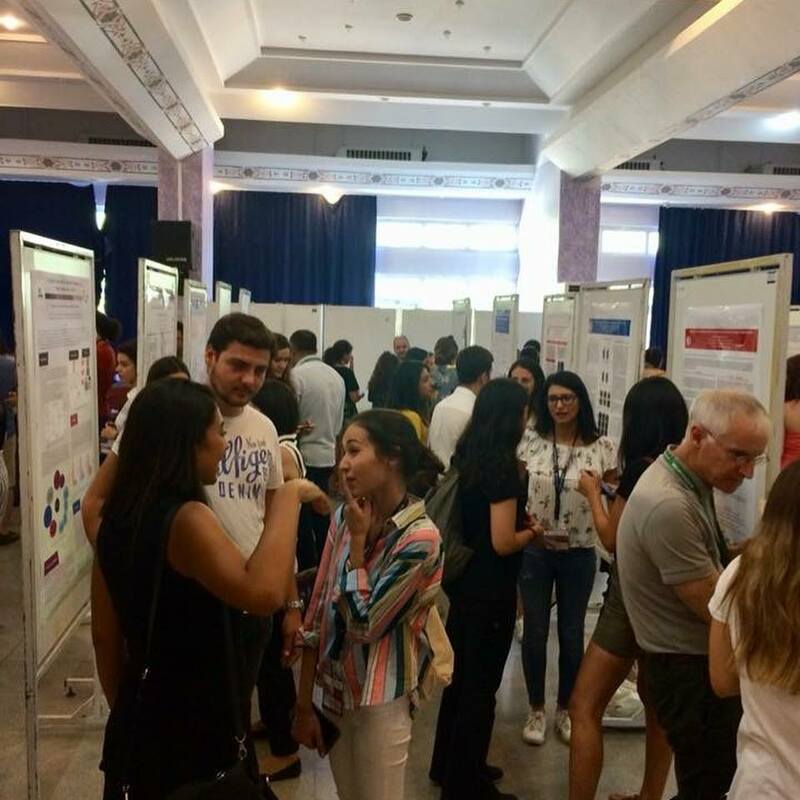 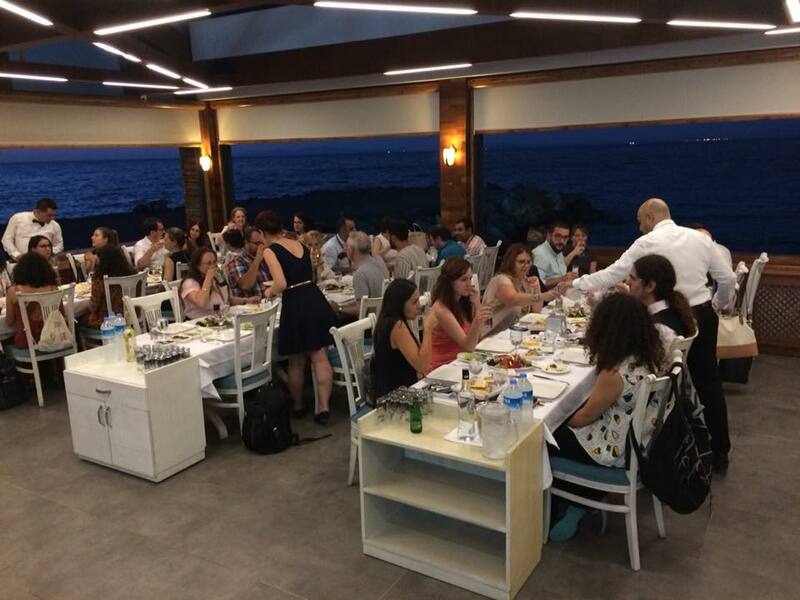 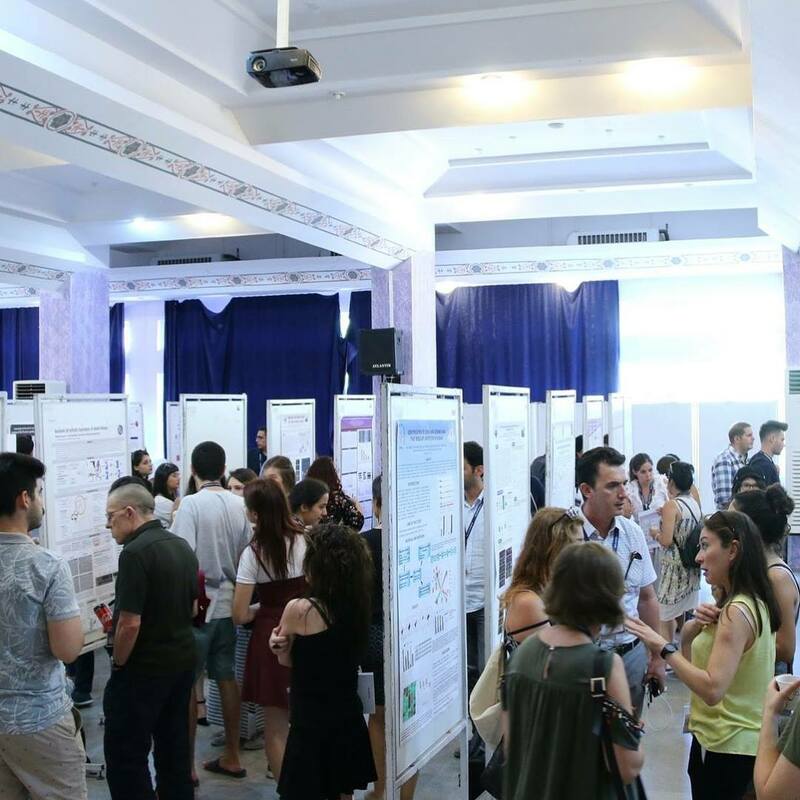 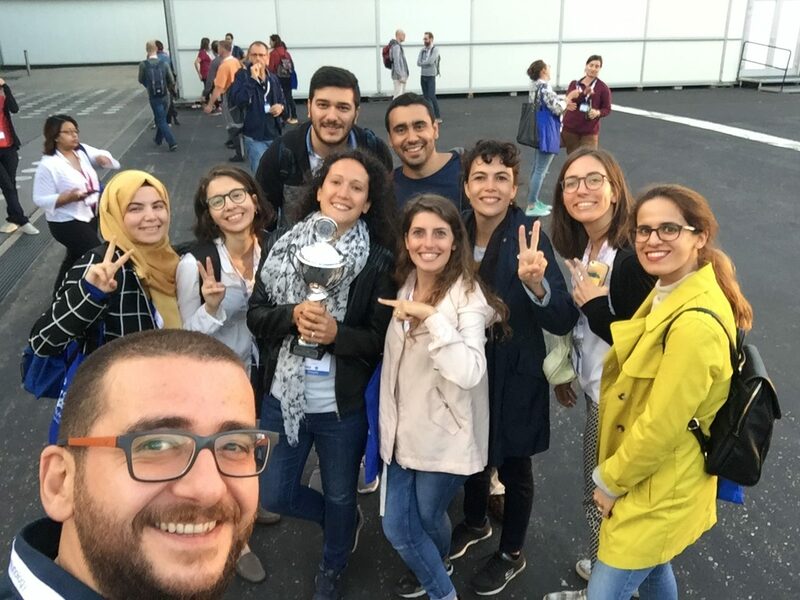 We have attended the 6th International Congress of the Molecular Biology Association of Turkey that was held in İzmir Biomedicine and Genome Center during 5-8 September 2018. 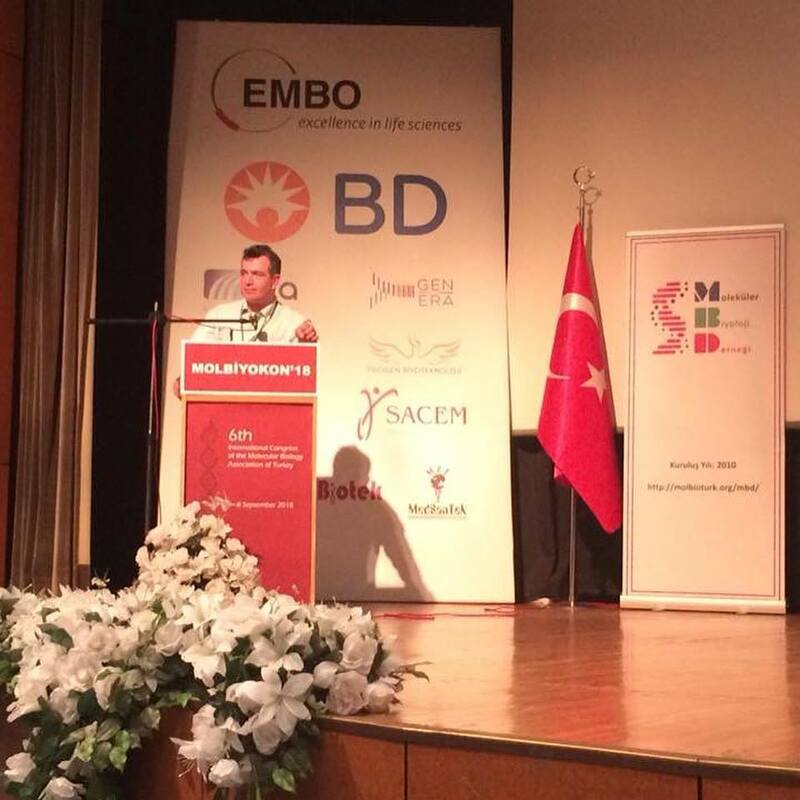 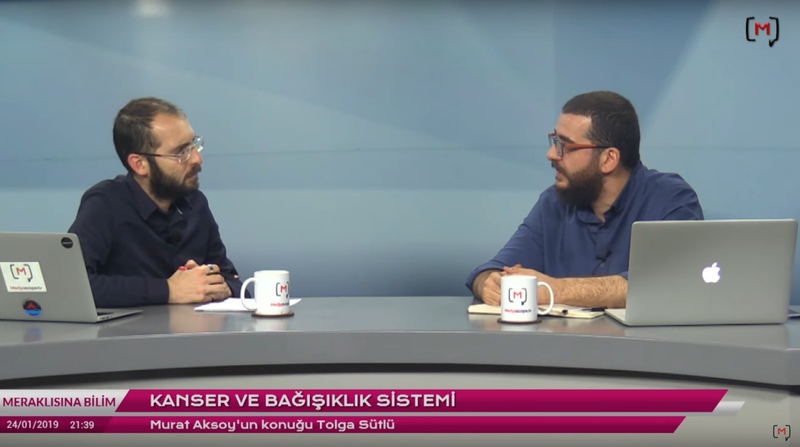 Tolga served as a member of the Scientific Committee for the congress and chaired Plenary Session IV where Uğur Sezerman from Acibadem University, Rengül Çetin Atalay from Middle Easy Technical University and Evren Alici from Karolinska Institutet gave speeches. 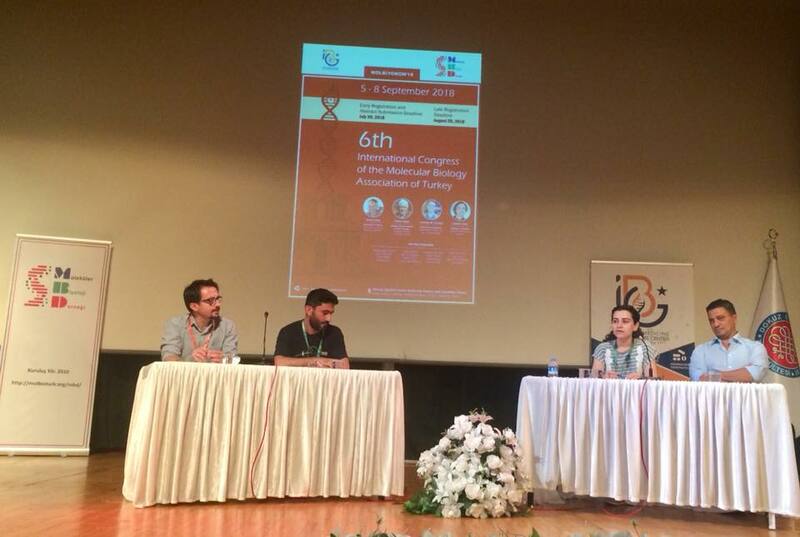 Below are some photos from the congress.